The Cirrus Transition Training Course is designed for new pilots transitioning to a Cirrus Aircraft. Many insurance companies require completion of this training course for aircraft checkout purposes. This will count as a flight review. The Transition Course normally takes 10 hours of flight combined with ground instruction and home study. Your completion time can vary greatly based on experience level. 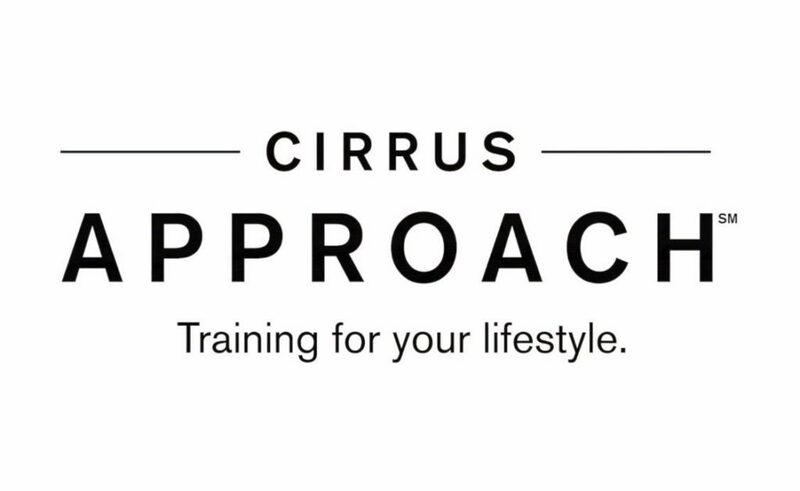 In some cases, Cirrus will pay for a portion of the Transition Course with the purchase of a used Cirrus Aircraft through their Cirrus Embark Program. The Advanced Transition Course is like the Transition Course but is designed for instrument rated pilots who will be flying the aircraft IFR. It will count as an IPC and Flight Review. This normally takes 8-12 hours of flight combined with ground instruction and home study. The Avionics Differences Course is for qualified Cirrus pilots who wish to switch from flying one avionics package into the other. Cirrus offers avionics packages from either Avidyne or Garmin. Average completion time is about 5 hours flight training plus ground instruction and home study. The Airframe and Powerplant Differences Transition course is designed for qualified Cirrus pilots who want to switch between various Cirrus models. This normally takes 3-5 hours of flight combined with ground instruction and home study. Once the pilot has completed the Cirrus transition training it is recommended that they do a 90 day refresher followed by recurrent training every 6 months thereafter. Pilots should expect the course to include 2-4 hours of flight time. Work completed during the flight review will be credited to the pilots flight review and IPC.